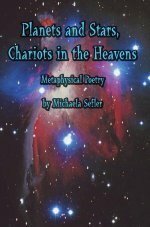 There is something very special about the poetry from Michaela Sefler - it truly is food for the heart and the soul. 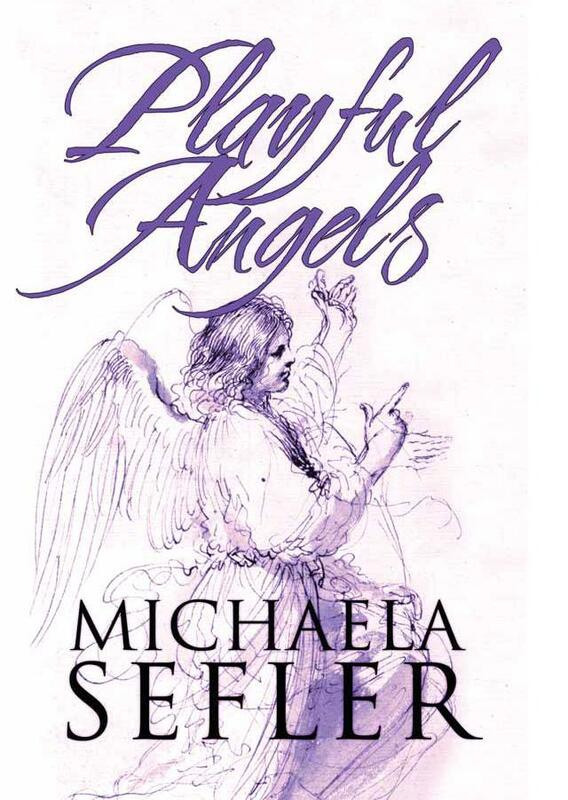 Her book of inspiring poems entitled "To Summon Angels" will give you a dose of divine love. 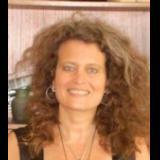 She writes these poems as if channeling the words from angels and sages of old. Enjoyable reading for all poetry lovers. Like all good poetry this feeds your inner hunger for meaning. This book embraces the light of heaven while standing in the material world. The book is filled with words and expressions of hope and love at the higher levels of the spirit; yet it feels like some kind of divine message. This book will appeal to all those who enjoy spiritual poetry. A must read for all serious poetry lovers!